Andy Rubin’s Essential Products managed to generate a decent amount of excitement over its first flagship smartphone. Unfortunately, the company’s freshman effort came up short in a number of key categories including sales. According to IDC research director Francisco Jeronimo, only 88,000 Essential Phones shipped in 2017 following the phone’s late August launch. While nobody was really expecting Rubin and company to go toe-to-toe with heavyweights like Apple or Samsung, one can’t help but think that less than 90,000 units shipped is a bit of a disappointment. For comparison, Apple sold 77.3 million iPhones during its most recent three-month period while Samsung moved 74.1 million phones. Essential would likely prefer to put 2017 in the history books. After multiple delays, the Essential Phone shipped on August 25, 2017. Shortly after, some Essential customers that pre-ordered the device were hit by a targeted phishing campaign. Within just a few months of launch, Essential shaved $200 off the cost of its flagship. Various other issues continued to plague the company but it was Rubin’s sudden leave of absence following reports of an inappropriate relationship while at Google that was the most damning. It’s unclear how Rubin’s leave of absence will impact the company’s road map. 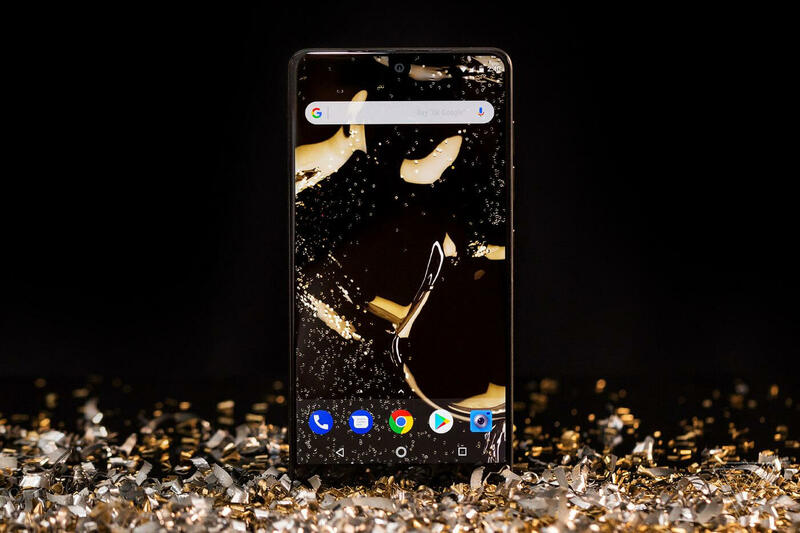 Is Essential ready to try its luck with a second-generation device or would the company be best served by borrowing a page from Amazon’s playbook and ditching the phone idea entirely?